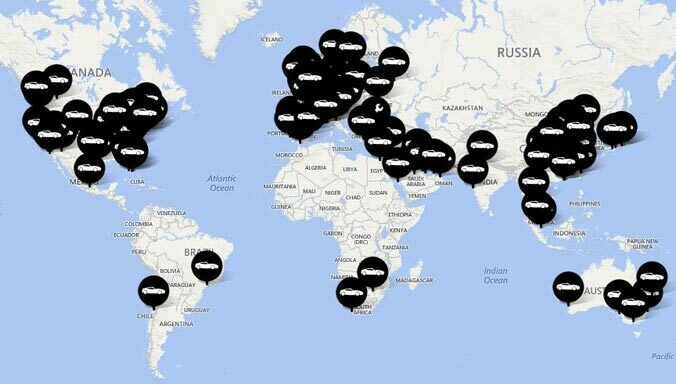 2013 was a year to remember for Aston Martin. 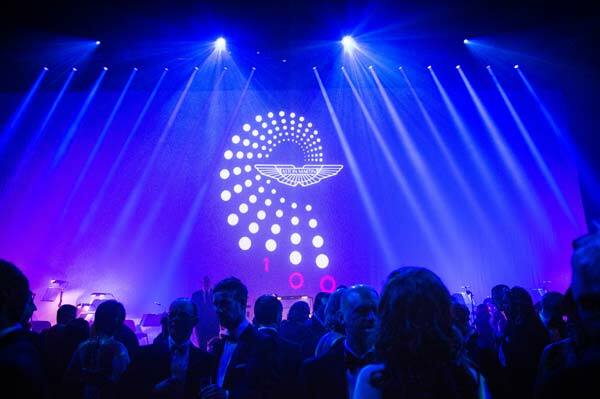 With a packed calendar of celebratory events, we marked our centenary year in stunning style and created a host of iconic moments for Aston Martin owners, enthusiasts and patrons. 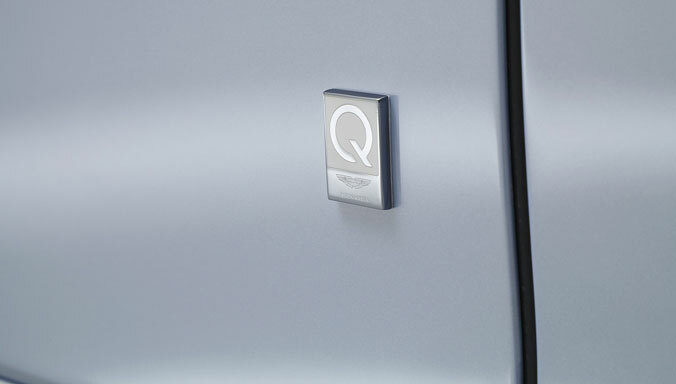 One hundred years of history has seen Aston Martin develop from a small bespoke car company, founded by two men, into a global icon, a company respected for engineering excellence, beautiful design and purity - our centenary calendar reflected this growth with events across the globe involving more than half a million people. 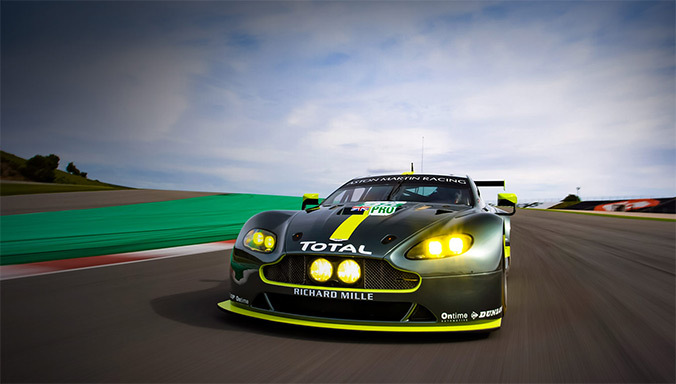 Below you can view just some of our highlights from 2013, great imagery and dynamic film footage tells the story of a year which celebrated a century of Power, Beauty, Soul in dramatic style. 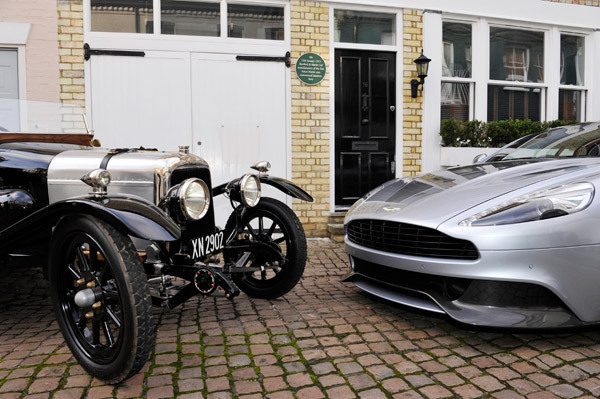 15th January - Aston Martin CEO Dr. Ulrich Bez and Chairman, David Richards mark the official anniversary of its founding 100 years ago with a ceremony in Chelsea’s Henniker Mews – the original home of the company that went on to become Aston Martin, founded on 15th January 1913. 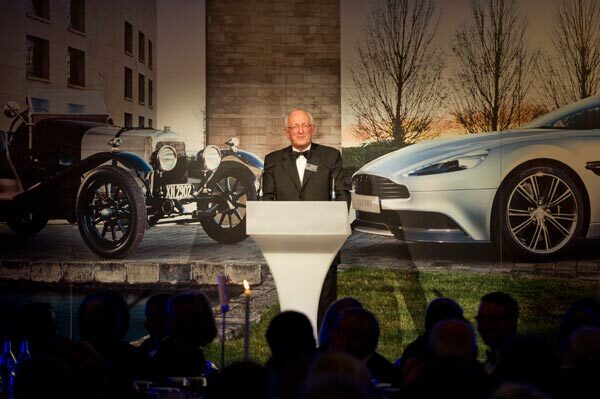 15th January - The Walter Hayes Memorial Lecture organised by the Aston Martin Owner's Club and Aston Martin Heritage Trust plays host to a gala dinner attended by Aston Martin owners and supporters from around the world. 17th January - An audacious event takes us to the Middle East, and one of the most recognisable luxury destinations, the Burj Al Arab hotel in Dubai. 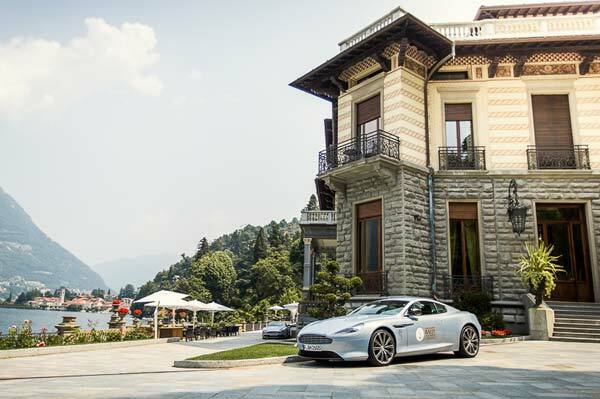 January 2013 saw the airlift of Vanquish, onto the helipad at the iconic hotel, in front of some of the region’s most important dignitaries. 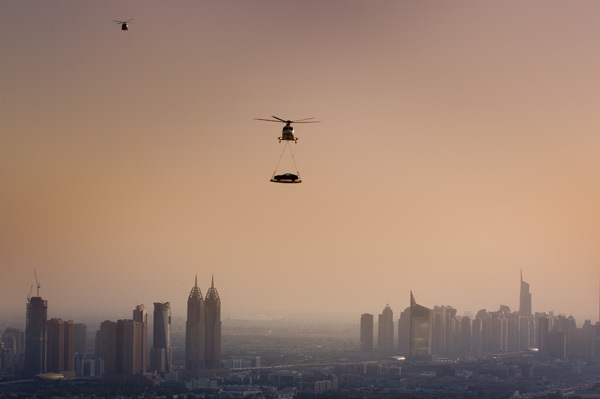 The first time a car has been placed onto the helipad, which sits 1,000ft above the ground at the top of the sail-shaped building. 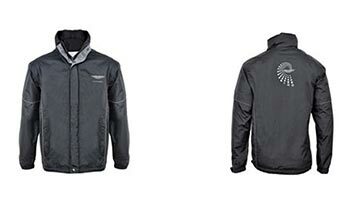 19th May - The exceptional CC100 Speedster Concept is revealed to world. The V12-powered concept car makes its world debut by completing a lap of the famous Nordschleife at Germany’s 24 Hours of Nürburgring race. 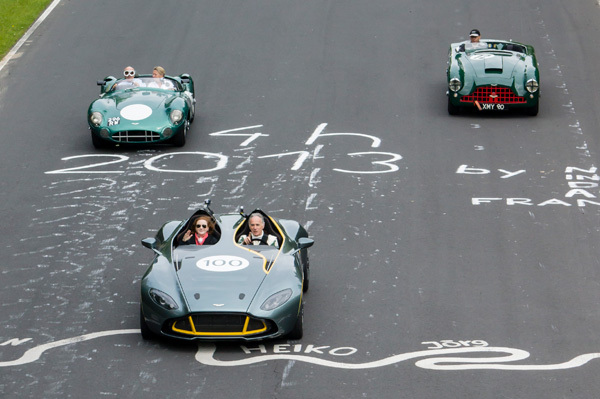 Lapping the circuit together with the 1000km race-winning 1959 DBR1 with racing legend Sir Stirling Moss at the wheel. 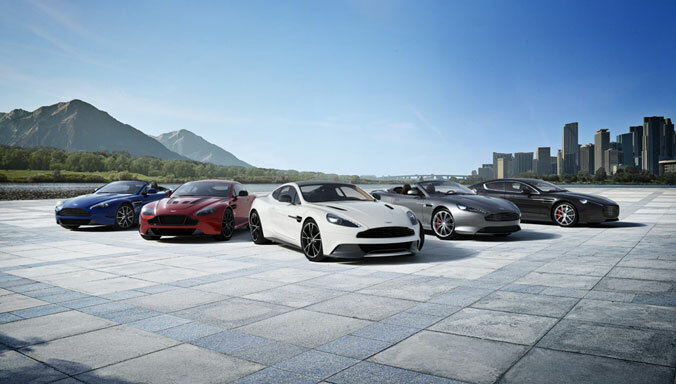 15th July - Aston Martin throws its doors open, as over 1,200 guests make the trip to Gaydon for five days of innovative centenary-themed activities including the creation of a Michelin star-standard pop-up ‘restaurant’ on the production line. The week-long programme saw visitors treated to informative centenary displays, bespoke factory tours and, of course, some exceptional food and wine. 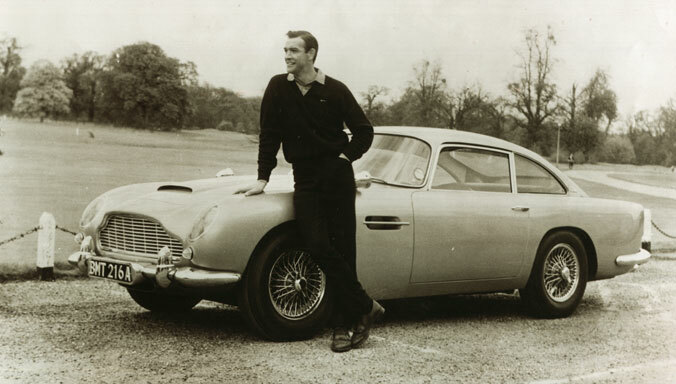 16th July - Aston Martin enthusiasts took to the roads in July for the European Centenary Rally. 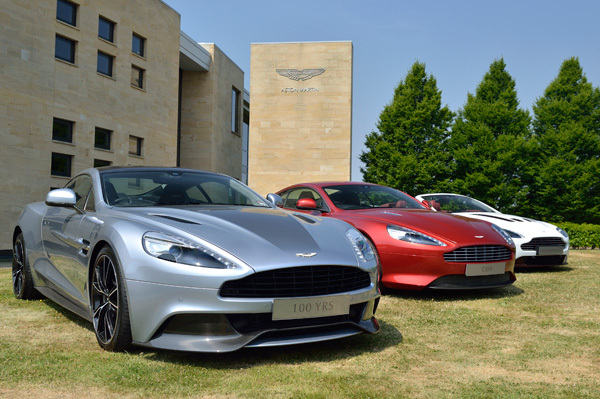 Covering over 1,000 miles and spanning seven countries in five days, the drive involved a fleet of 100 Aston Martins, including the One-77, limited-edition V12 Vantage Roadsters and the new Vanquish as well as heritage models, carrying 200 guests who, on arrival in London, joined our Centenary party. 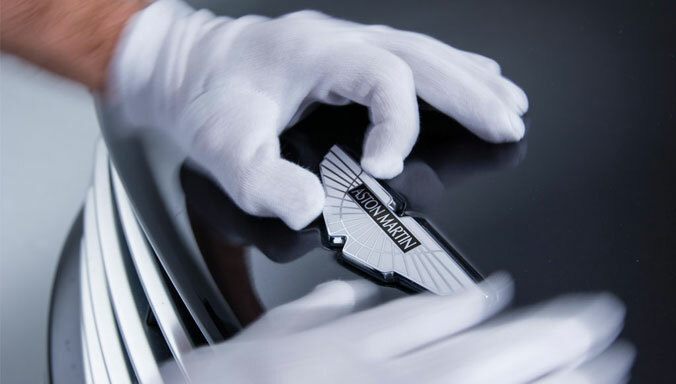 20th July - A glittering black tie party sees 1,000 Aston Martin owners and invited guests at the Freemasons’ Hall on Great Queen Street in the heart of London. Featuring entertainment from national radio DJ Benji B, plus composer Grant Windsor and the 16-piece band Deviation Strings the party saw celebrities and dignitaries celebrate long into the night. 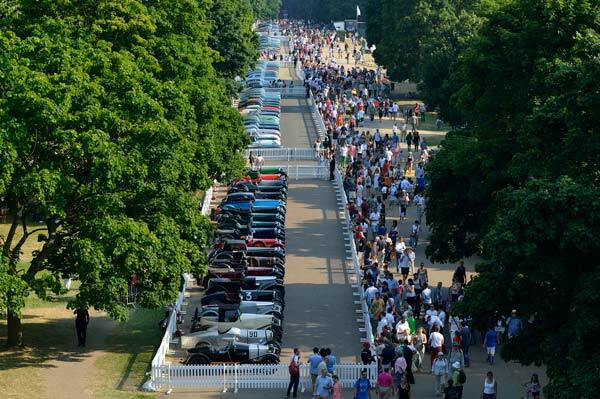 21st July - The undoubted highlight of our centenary celebrations brings tens of thousands of eager owners and enthusiasts to Kensington Gardens, to witness the largest gathering of iconic British sports cars in history. 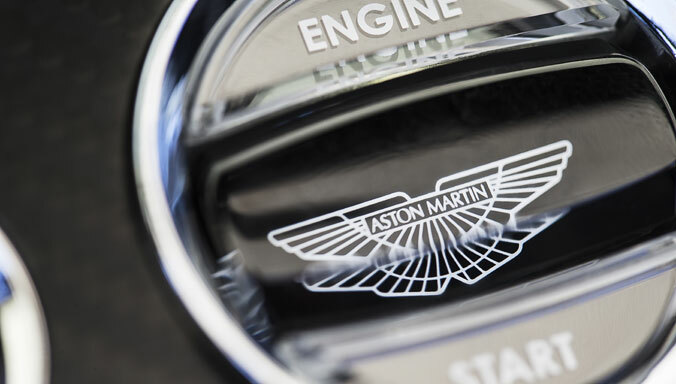 As many as 550 Aston Martin models are displayed in the Park, meaning the event also represented the largest single gathering of Aston Martins ever assembled. 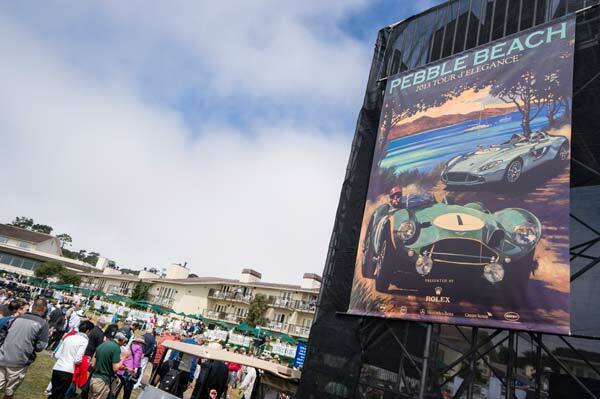 9th August - Aston Martin’s new Vanquish Volante and V12 Vantage S make their US debut's at the 2013 Pebble Beach® Automotive Week alongside the CC100 Speedster Concept, capping a stunning trio of new model unveilings in our centenary year. 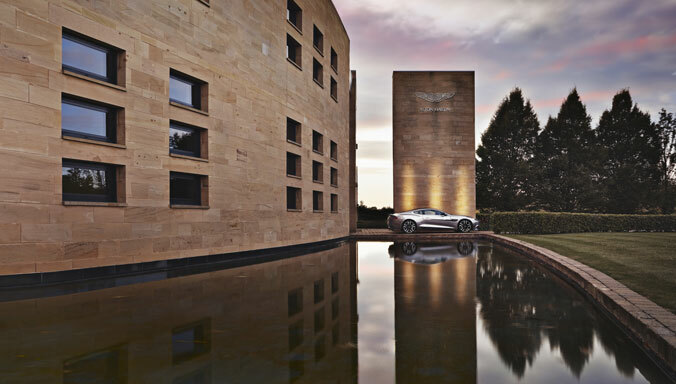 Aston Martin customers are hosted at the exclusive 'Estate', offering exquisite hospitality throughout the week-long schedule of events. 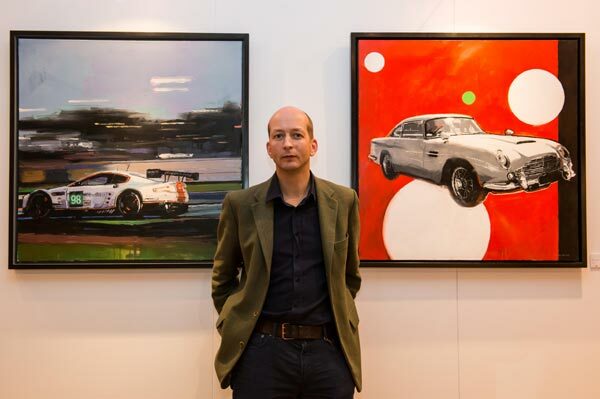 21st November - Artist James Hart-Duke unveils the Aston Martin centenary art collection. 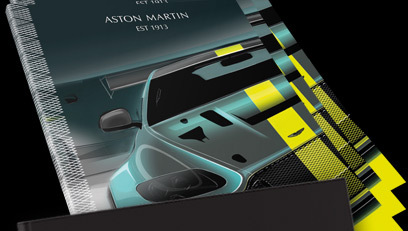 The artist was given exclusive, behind-the-scenes, access throughout the year and the resulting paintings were based on visits to our factory and global headquarters at Gaydon in Warwickshire, the Le Mans and Nürburgring 24-Hour races and many other centenary events. 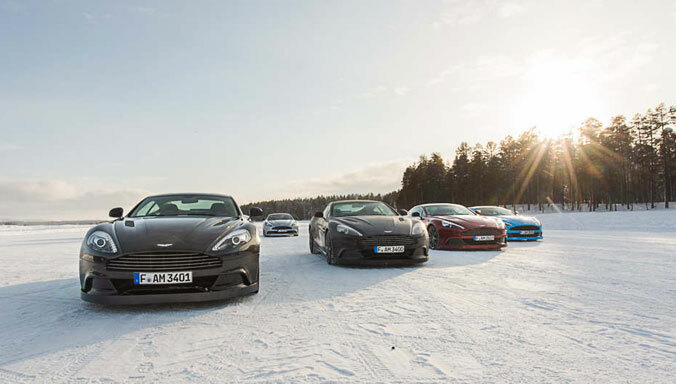 The Aston Martin Centenary was a once-in-a-lifetime event, marking 100 years of outstanding heritage in spectacular style. 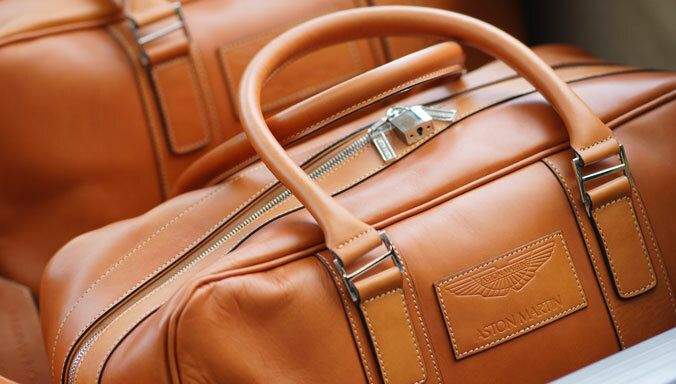 Commemorate our year-long celebrations with a variety of limited edition items from the Aston Martin Centenary collection.